Susan practices in the area of general litigation with a concentration in employment, commercial, transportation and construction law. She considers it one of her core missions to help her clients avoid problems before they arise and solve them quickly and effectively if and when they do. Using that problem-solving approach, Susan regularly counsels and represents clients in discrimination and wrongful termination cases before the State and Federal Courts, the Equal Employment Opportunity Commission and the United States Department of Labor Wage and Hour Division. Susan’s commitment to the law goes back to her high school years, when she started working at a law firm. She continued working at law firms and learning about the practice of law while she pursued her undergraduate and law degrees. Following law school, Susan had the opportunity to clerk for Judge John Ward, Pulaski County, Arkansas Circuit Court. Following her clerkship, Susan worked for a large employment law firm headquartered in Little Rock, Arkansas, and was the partner in its Northwest Arkansas office, until joining her father-in-law in practice in 2009. Susan has been a featured speaker at continuing legal education classes sponsored by the Arkansas Bar Association as well as numerous seminars to the members of the business community in Northwest Arkansas. 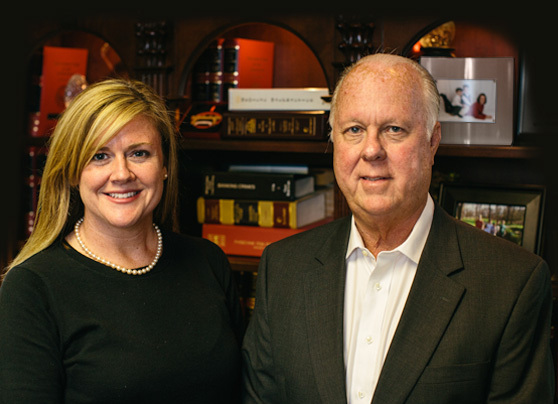 She has been recognized as one of the best attorneys in America by Best Lawyers in America as well as Best Lawyers in Arkansas in the areas of Employment and Transportation. She was also recognized by Chambers USA’s Guide to America’s Leading Lawyers for Business in the area of employment law. Susan is admitted to practice in Arkansas, the United States District Courts and United States Bankruptcy Courts for the Eastern and Western Districts of Arkansas, and the Eighth Circuit Court of Appeals. Devoted to her community, Susan tries to give back and participate in civic activities and teach her children to do the same. She enjoys all that Arkansas has to offer; canoeing, biking, hiking, running, and anything and everything that she and her family can do at the Buffalo River and Beaver Lake. 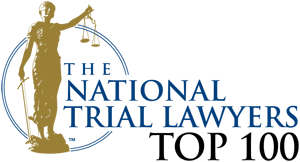 Co-author: “Impact of the Americans with Disabilities Act on Transit Operations, Transportation Research Board of the National Academies,” Legal Research Digest, Vol. 19 (August 2003). Co-author: “More Changes for the Hours of Service Rules: Owner-Operator Ind. Drivers Assn., v. FMCSA,” The Transportation Lawyer, Vol. 9, No. 3 (December 2007). Author: “Small Business Health Plans,” Arkansas Business Journal, (May 10, 2006). *Past performance should not create an expectation of future results. This website has been prepared by Kendall Law Firm, PLLC for informational purposes only and does not, and is not intended to, constitute legal advice. The information is not provided in the course of an attorney-client relationship and is not intended to substitute for legal advice from an attorney licensed in your jurisdiction.